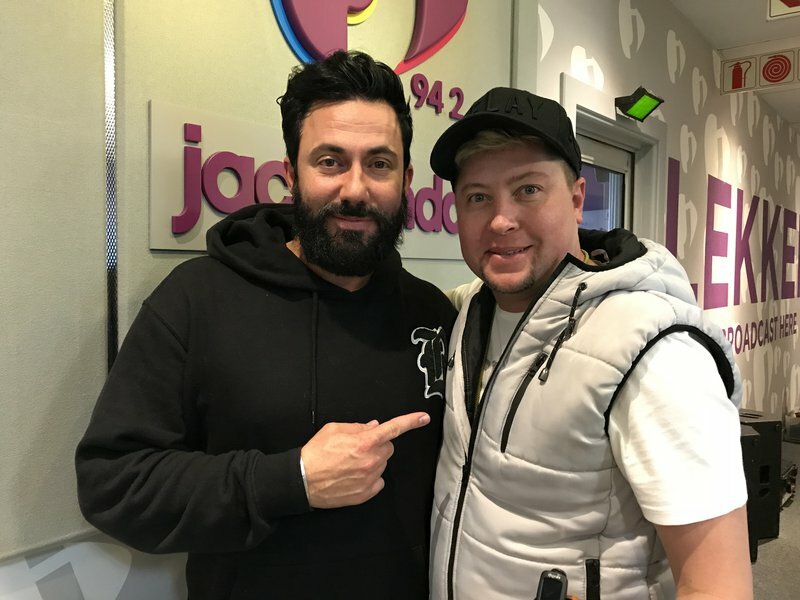 His unique pop rock style has a strong country feature, a unique style that will make his music live in the Afrikaans music industry for a very long time. In 2010, he received the SAMA for the category "Best Country Album of the Year" for his 2009 album Goeie Ou Country Country. Krone 5 will shake the roof on Saturday, 28 and Sunday, July 29 at the Sun Arena at Timesquare in Menlyn. Ray Dylan will be one of the artists who will be on stage with the sounds of ever-popular hits by South Africa's top artists such as Andriëtte Norman, Brendan Peyper, Elandré Schwartz, Elizma Theron, Franja du Plessis, Jo Black, Juanita du Plessis, Kurt Darren, Liezel Pieters, Manie Jackson, Nadine, Nicholis Louw and many more. Of course, as always, there will be some surprises! All the hits will be displayed on the big screen so that the audience and fans can collaborate hard - an ideal opportunity for anyone - from future top artists to those who love themselves to "concerto" decide to sing together until their voices no longer can!